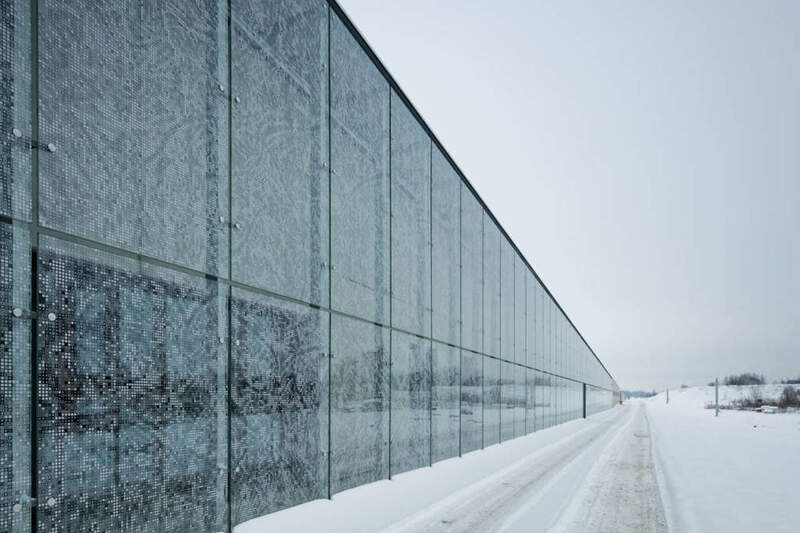 Estonia, as all the Baltic countries, is experiencing a time of rebuilding their long blurred national identity from a twentieth century marked by invasions, with a short period of independence from the Soviet Union from 1920 to 1938, when it was again annexed to the Soviet Union and then, during the war, occupied by Third Reich, only to be re-occupied by the Soviet Union in 1944 until 1991. 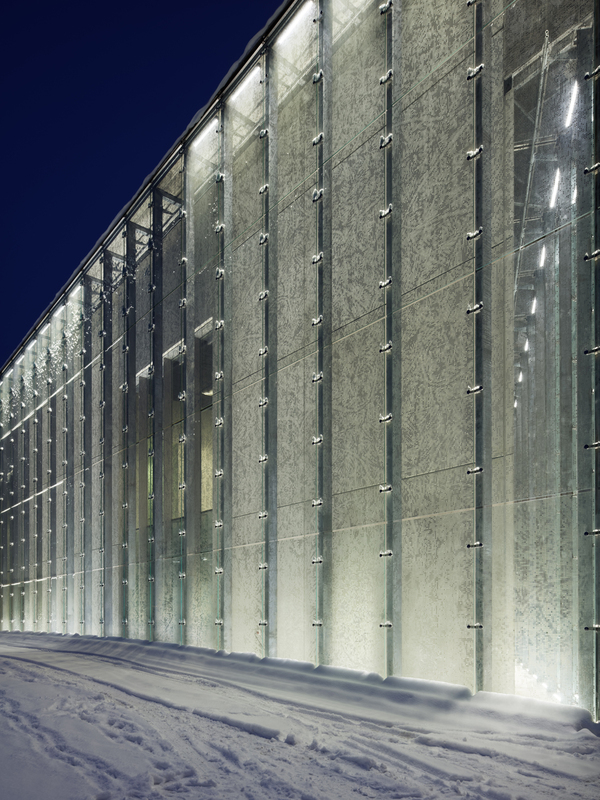 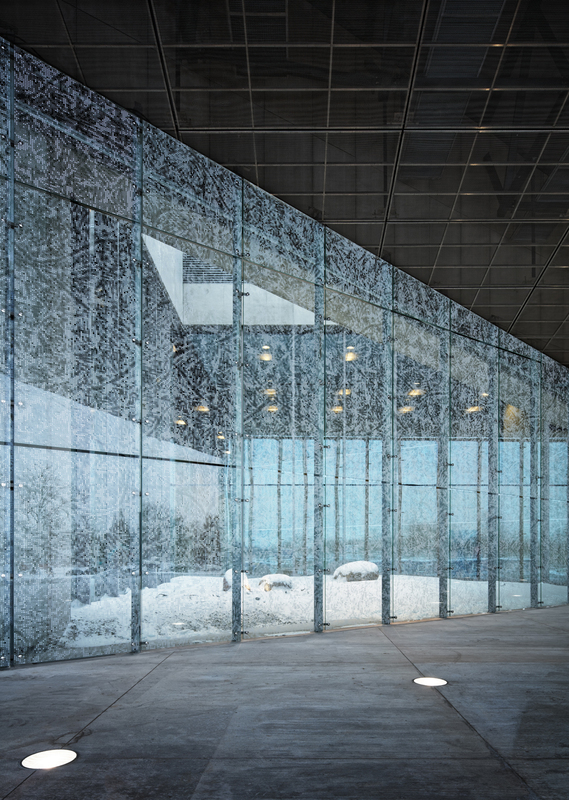 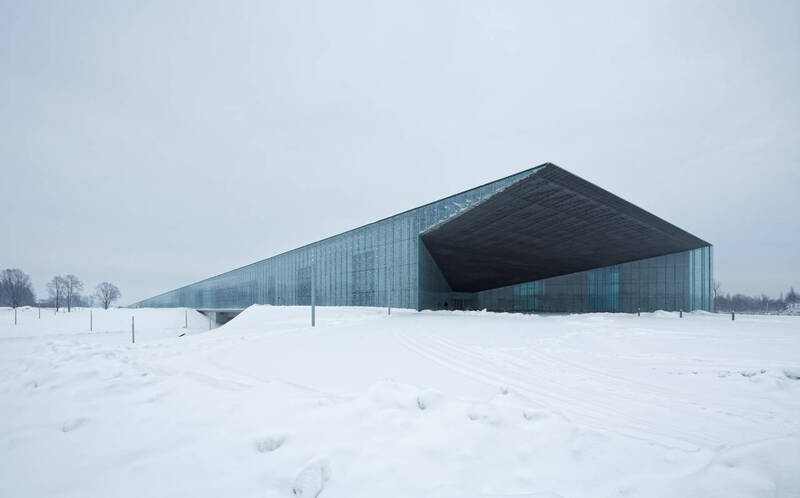 The awakening from a such complex history was not easy, but the will of undertaking a social and economic reform program has been strongly manifested through the creation of an Estonian National Museum in the city of Tartu. 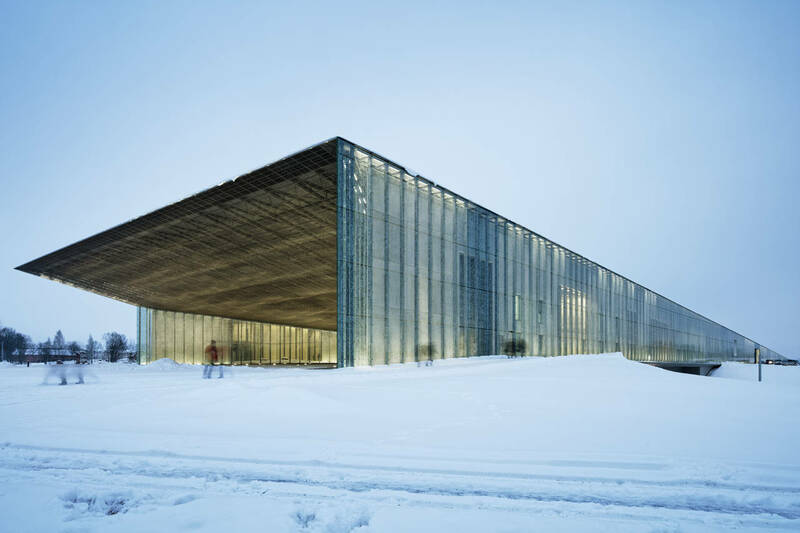 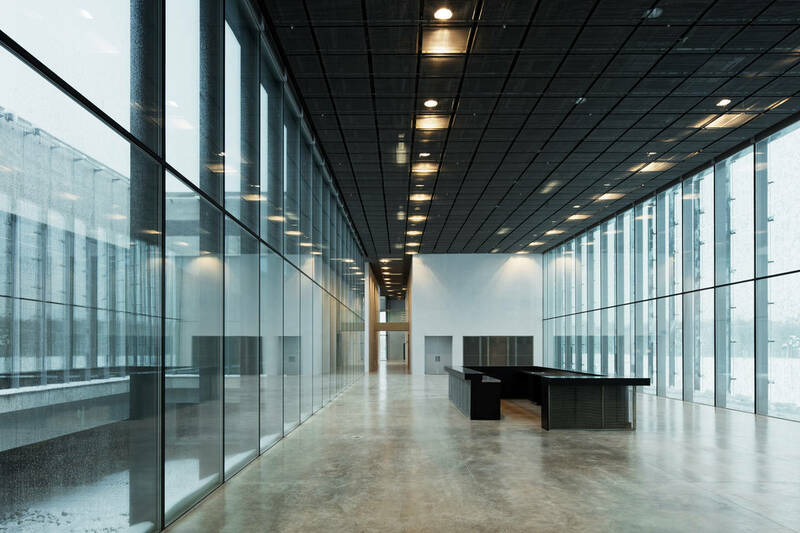 The project is the result of an international competition held in 2005, won by the young French office DGT, and a subsequent complex process of construction lasted almost ten years: a slow construction as indeed it is the slow mending of a culture. 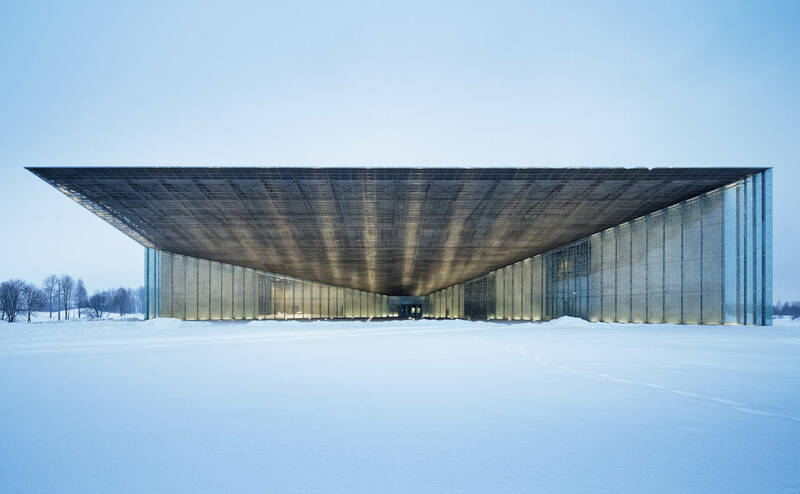 Dorell, Ghotmeh and Tane decided to build 34,000 square meters of the new museum regaining possession of a nearby runway at a former Soviet military base, a present 'ruin' of a painful history. 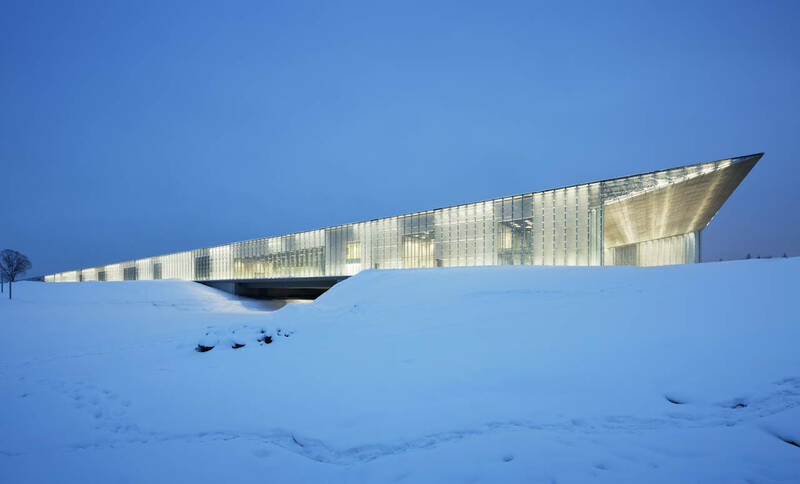 This proposal defied the demands of the competition brief, but eventually it was successful. 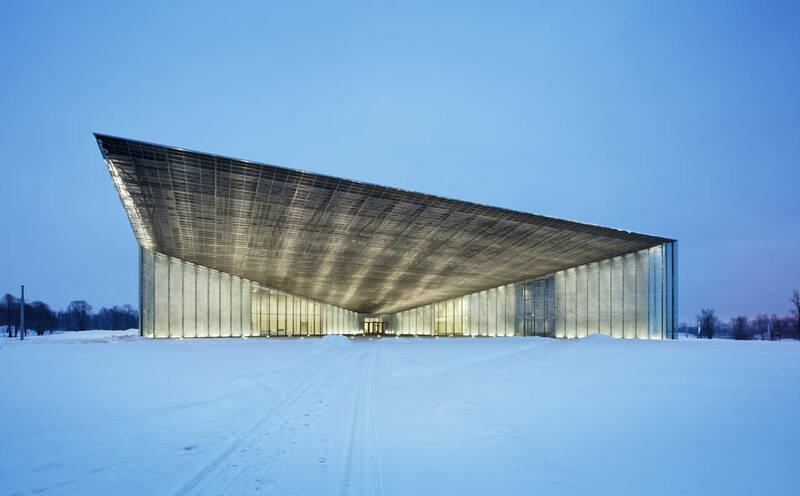 The long ramp traced by the track becomes the roof of areas housing a permanent collection of more than 140,000 objects, a large auditorium, a public library, educational rooms, as well as café and restaurant. 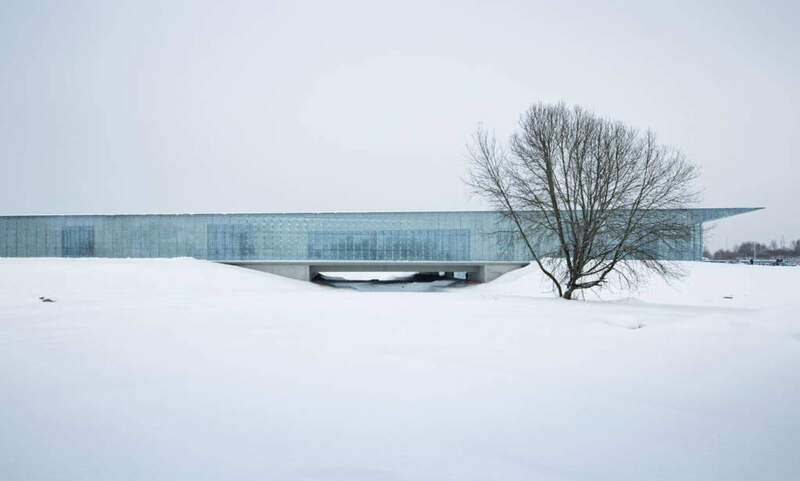 The facade is like a thin glazed separation between inside and outside, so the lost bounaries allow to live from the inside the extraordinary Estonian nature made of woods and lakes. 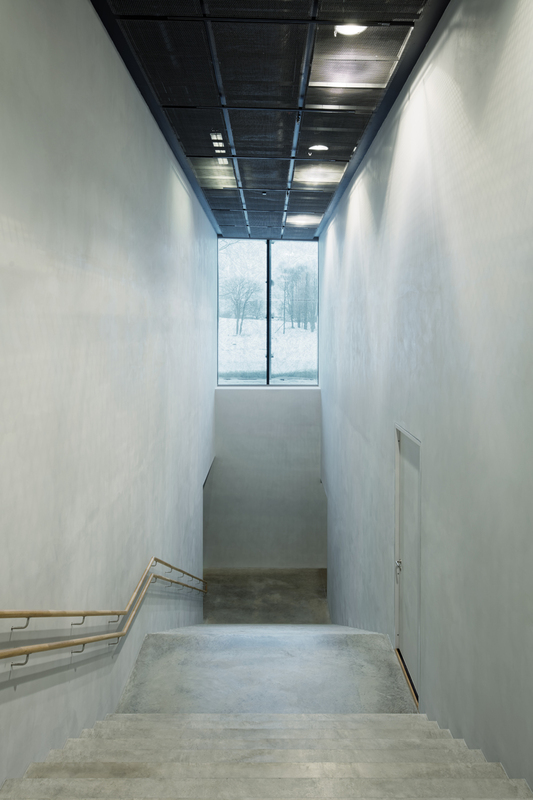 The museum becomes an expansion towards infinity, inviting the visitor to enter both the countryside and the heart of the museum. 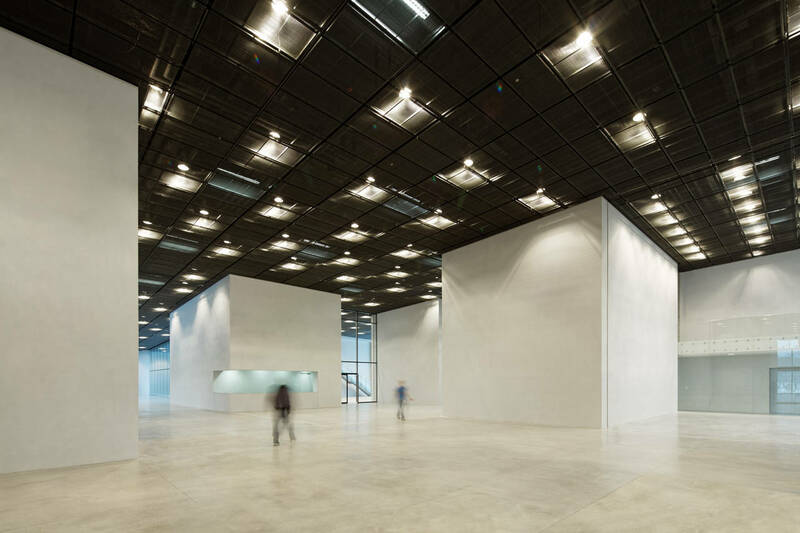 DGT's project was recently awarded by the AFEX Grand Prix dedicated to the architecture designed by French designers abroad. 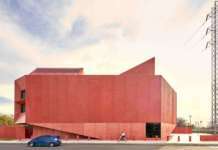 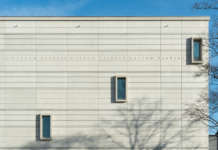 The work was awarded on the occasion of the 15 Biennale of Architecture in Venice and the maquette of the Estonian National Museum is exhibited in the Arsenale. 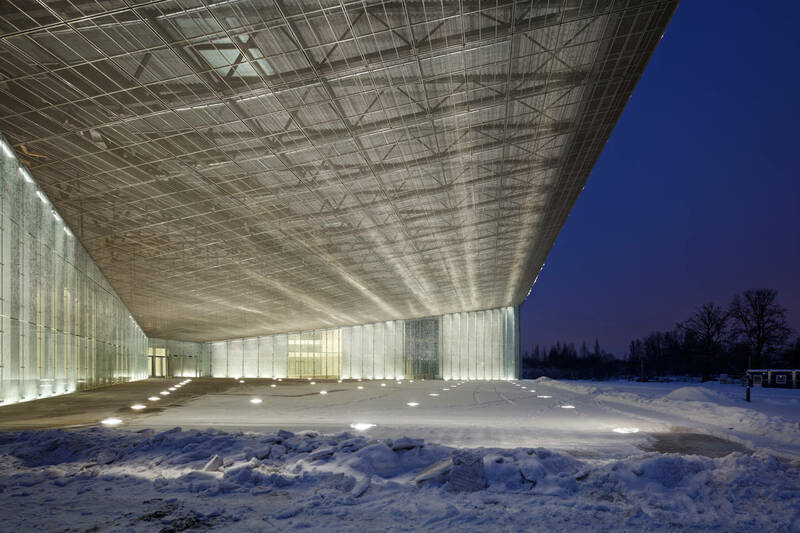 The winners of the three previous AFEX Grand Prix were Christian de Portzamparc for the Arts Centre in Rio de Janeiro in 2014, Terreneuve and Adam Yedid for ilLiceo French in Dakar, Senegal in 2012, and Dominique Perrault for EWAH University in Seoul, Korea in 2010.